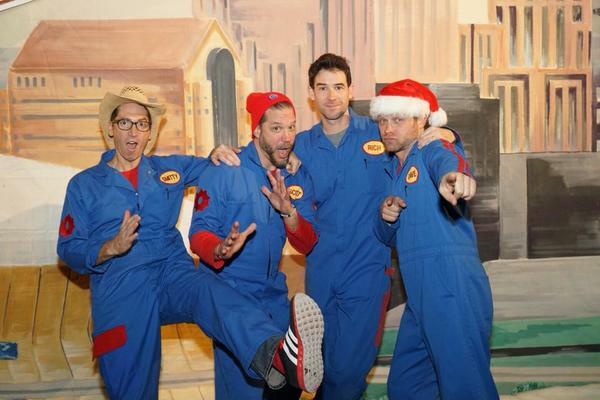 The Imagination Movers are bringing their 'Reindeer Party' to the south just in time for the holidays. Come ring in the Christmastime with the Boys in Blue as the travel to Atlanta, GA for a show on Saturday, December 2nd at Center Stage. Doors open at noon and the jingle bells start rocking at 1 pm. Get your Atlanta tickets here. Meet and Greet tickets are available and will take place after the performance. 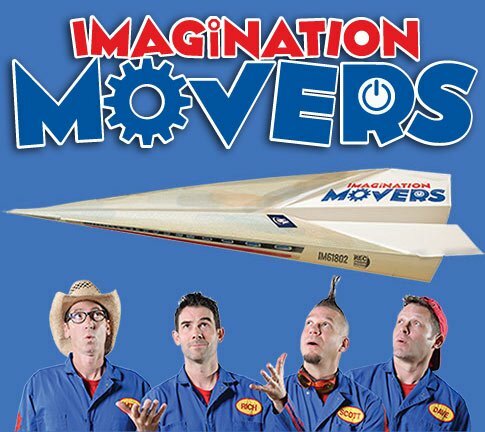 The next day, catch the Movers at the Newberry Opera House in Newberry, SC, Sunday, December 3. Doors open at 2 pm and the Movers will be missing their two front teeth at 3 pm. Tickets for SC are here. There are no Meet & Greet packages for this show. So light the yule log later and come sing and dance alongside the Movers as they play your favorites and some holiday tunes to boot. You might even get to do the Frosty Dance!